Loudoun County has numerous villages each unique in their own right. Explore the charming antique shops in Aldie, bring the family and enjoy the annual Bluemont fair. 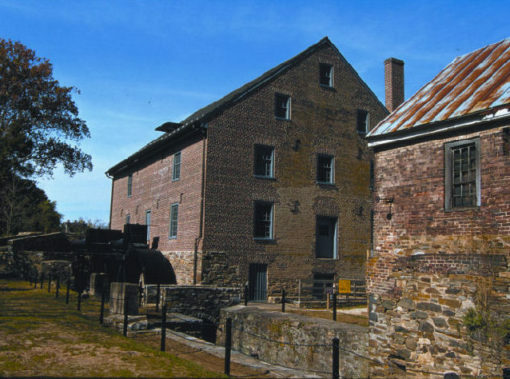 Stroll the streets of Waterford, a national historic landmark and learn about its history. Loudoun’s villages have something to offer everyone. Plan your visit today!